The company aims to use the funding to scale up its engineering talent pool & also expand its platform’s capabilities. Apart from Blockchain Capital, strategic angel investors The MBA Fund, Tapas Capital, & Green D Ventures also participated in the funding round. 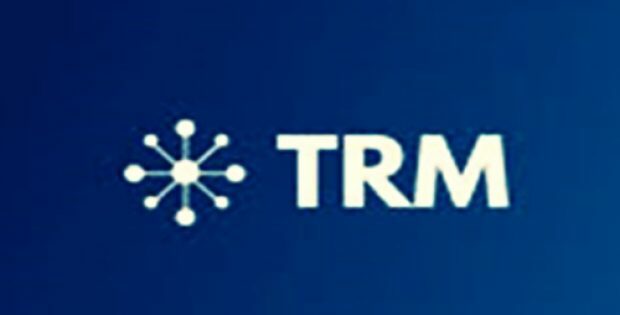 TRM Labs Inc., (TRM), a blockchain compliance startup, has reportedly announced that it has raised over $1.7 million in a seed funding round, which was led by US-based investment company, Blockchain Capital. 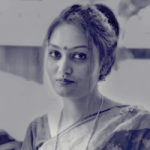 Reports cite, apart from Blockchain Capital, strategic angel investors The MBA Fund, Tapas Capital & Green D Ventures also participated in the funding round. The firm aims to utilize the funding to scale up its existing engineering talent & also expand its platform’s capabilities. According to a press release by TRM Labs, the company developed the first platform that was specifically designed to streamline the on-chain Anti Money Laundering (AML) compliance for a number of digital asset companies, reducing risk & saving their time. The company’s platform includes transaction monitoring, on-chain-customer due diligence solutions & customer relationship management (CRM). The company is also developing different tools that use Machine Learning (ML) to trace malicious activity such as market manipulation & money laundering automatically. Reportedly, over 20,000 individuals already have completed the verification of their Ethereum (ETH) address on the platform. Back in November, the Co-Founder & Managing Partner of Blockchain Capital, Brad Stephens led a strategic funding round of $12.75 million for Securitize, a renowned digital securities startup, which also obtained investments from NXTP, Global Brain, Coinbase Ventures & Xpring at Ripple. Meanwhile, Staked, a crypto staking startup also announced that it has closed a $4.5 million funding round that was led by Pantera Capital, with Winklevoss Capital, Coinbase Ventures & others also participating in the funding round.